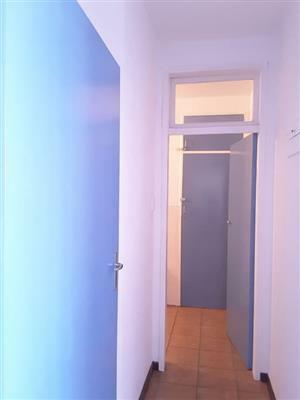 Excellent Complex. 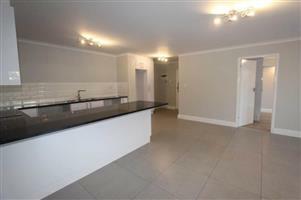 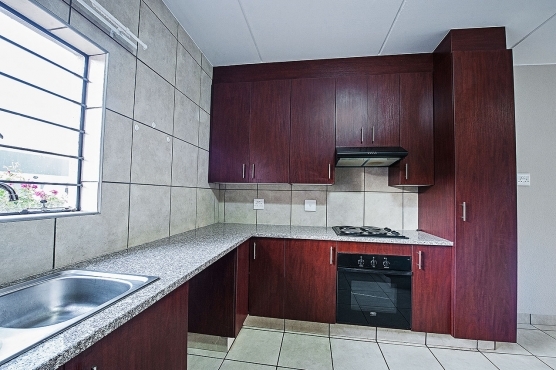 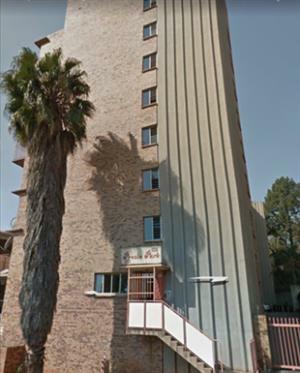 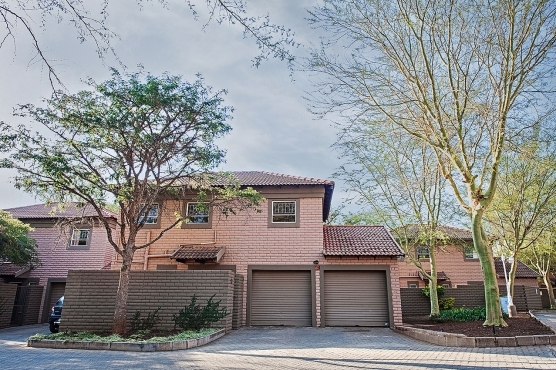 2 Bed 1 Bath Apartment To Rent At Grove Acres, Sandton Broadacres, Available. 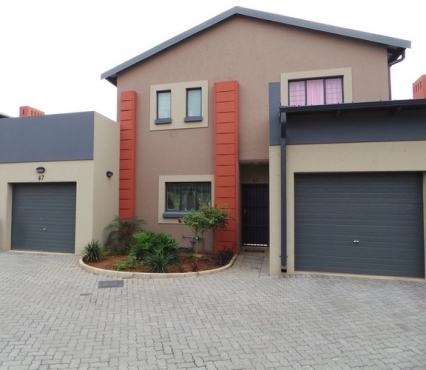 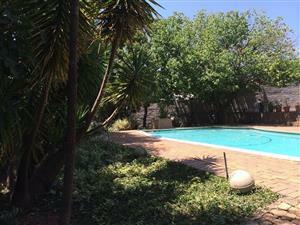 Stunning two bedroom apartment in an open plan kitchen and lounge.<br/><br/>communal pool and kiddies play area.<br/><br/>Security guards and access control.<br/><br/>15 minute walk to Southgate Mall. 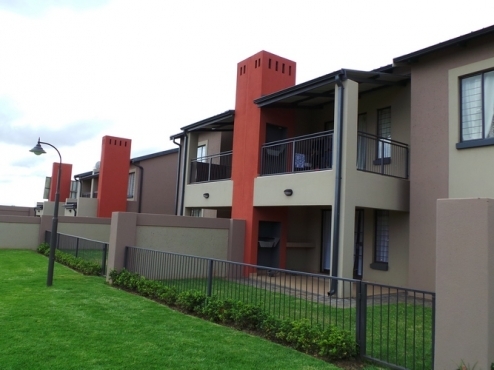 Get an email notification for any Results For Rent in Apartments and Flats in South Africa when they become available.